Debnar’s Pools and Spas are direct dealers for GLI Products and Trevi Fabrication Pools. Both manufactures provide products for in ground and above ground pools. While these are our preferred liners of choice, we deal with all of the major liner manufacturers and will be happy to get you any one of them if you choose. Visit with our expert staff for more information or visit the manufacturers website to learn more. 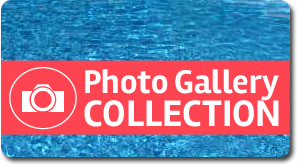 GLI Products is a swimming pool products manufacturer located in Youngstown, Ohio. 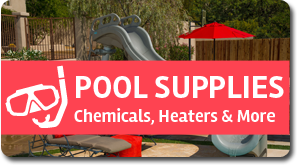 The company’s core products are in ground pool vinyl liners, above ground pool vinyl liners, custom pool safety covers, safety pool fences, winter pool covers, and solar reel systems. 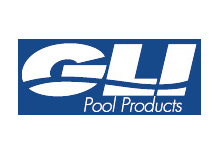 GLI is committed to delivering their pool products with fast and flawless delivery. We rely on their service to deliver top quality products to our customers. 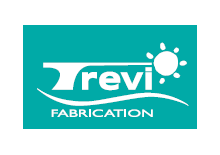 Trevi is a respected leader in the field of water leisure products. They manufacture high quality pools and spas at a great prices. Continually reviewing and integrating new technologies, new materials and modern manufacturing processes, Trevi is a top manufacturer of in ground and above ground swimming pool products.